With its iconic quality Gensi reinvents the origins of shoe-making holding the position of trendsetter among Italian shoe manufacturers and suppliers. Making high fashion shoes for men, women and children Gensi works with major Italian and international brands. 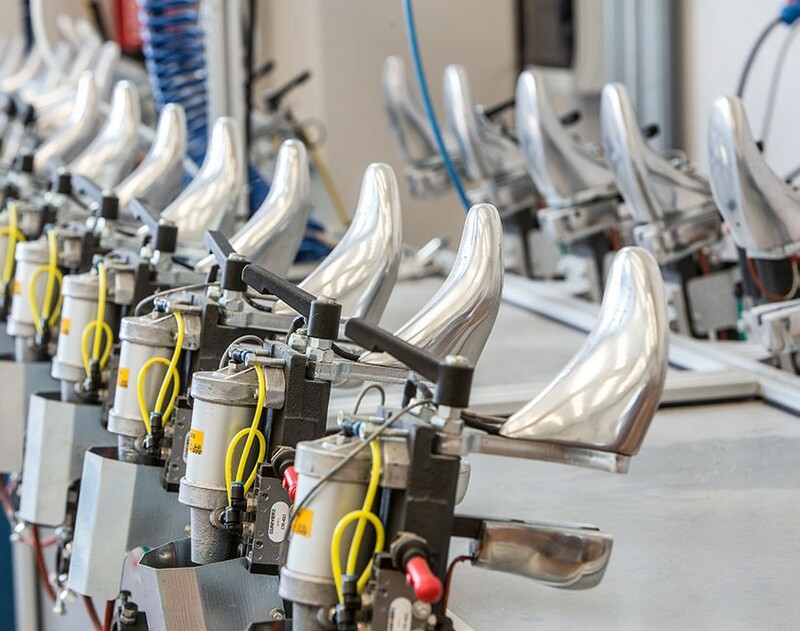 The entire production process is carefully monitored by consolidated team of professionals to guarantee a finished product of exquisite quality with great attention to every shape and detail. Definitive signature distinguishing Gensi among Italian shoes manufacturers is unique vision of modern shoe-making: perfect blend of shape, variety of color, particular attention to selection of materials creates the basis for unmatched style and personal presentation. In-house production combined with precise quality make the signature of Gensi production. 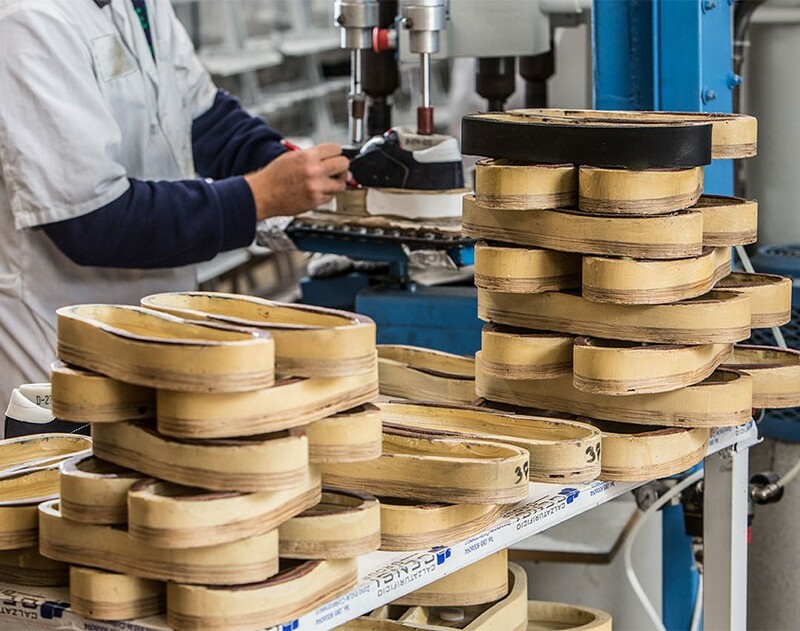 Relying on the shoes factory Gensi means to have the certainty that the final product will be the best expression of the manufacturing history of Made in Italy .